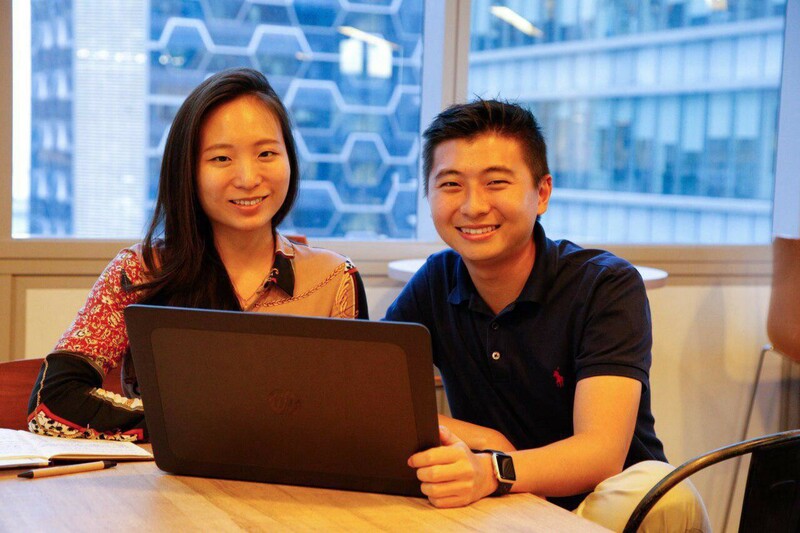 In this article, we interviewed Co-founder of Veport, Samuel Chua, who shared with us about his startup journey so far and how he is doing in The Start pre-accelerator programme. Tell us about Veport and its long-term objective. For motorcyclists who get involved in an accident, Veport offers a trustworthy, convenient and comprehensive mobile platform to settle and fulfill their motorcycle needs. I was personally involved in a few car accidents where I was, fortunately, the victim. However, as I was going through the procedures and doing the reporting of the accident, I found that I had left out certain information which led to my insurance company delaying my claim. Hence I believe in Veport as a reliable tool for drivers. Veport’s long-term goal is to be the go-to platform for all motorcyclists in Southeast Asia. 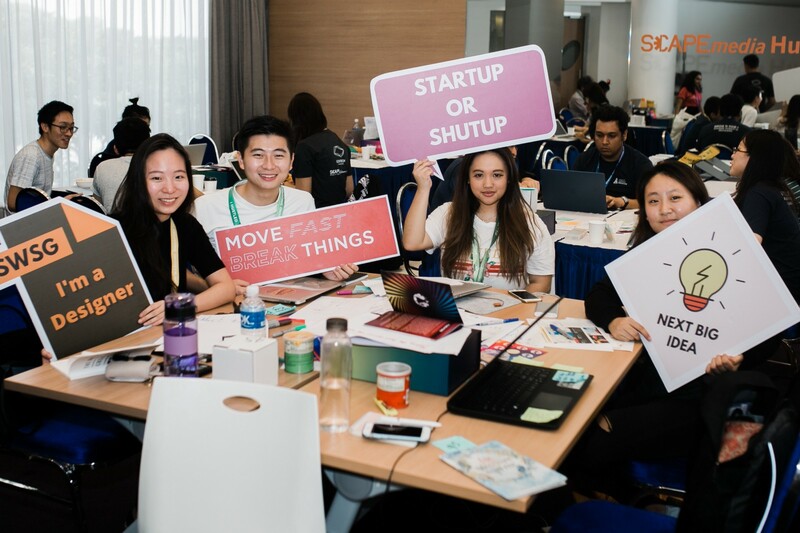 My team was formed during Startup Weekend Singapore 2018! I had always wanted to start something new but never knew that my idea could grow into a valid business model, hence this is a new opportunity for me. The Veport team during SWSG MEGA 2018. What went into building the initial product and what are some of the biggest challenges you’ve faced along the way? We did some really fun stuff like taking a private hire over short distances and conducting surveys to find out about our potential users’ problems and needs. To create more hype around our product, we also explored writing articles on Medium to give some driving tips to drivers. We found it really difficult to focus and zoom in to a well-defined market definition and we also had issues with the technological aspect as none of my founders knew anything about programming. Share with us your thoughts on the programme and what you hope to achieve at the end of it. The programme has provided us with many good coaching and mentoring sessions about our go-to market strategy and the amazing co-working space we have been given access to has also been really useful for me and my team. I hope to achieve market validation and network with industry players to take Veport to the next level. I aim to further develop our product and to successfully achieve 2–4k users by the end of the year! You can always visit us at veport.co, https://www.facebook.com/veport/ and https://www.linkedin.com/company/veport/!